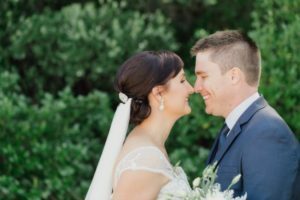 Why have an Original Unique Ceremony? 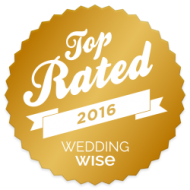 There is often an incredible amount to organise for your wedding day; so many lists, so many people to provide with answers or choices, so many details to check . . . and then your celebrant asks you some tough questions as well. So why do I ask you and the one you love to take some precious time out from all the wedding planning to think for a while about your actual marriage. I can think of three pretty important reasons. Whether you follow your ceremony with an expensive party or backyard BBQ something does actually happen during your ceremony. 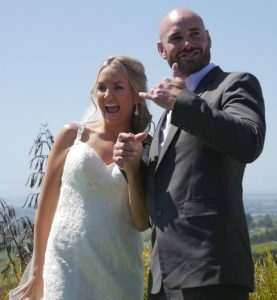 Marriage is a universally recognised legal contract and you can legally meet all the New Zealand requirements in approximately five to seven minutes. However, it is unlikely you will FEEL married if there is nothing said about you and your relationship in your ceremony. It’s the two of you in your marriage and in New Zealand it’s the two of you who marry yourselves. If you have reflected on your own story, discussed your shared beliefs and values, thought about what you love about each other (accepting those little quirks as well!) and talked about your hopes and dreams you will definitely feel that it is you who has taken this step – not merely had something done to you. You will deeply appreciate what marriage means to YOU and this will become something you will powerfully remember forever. 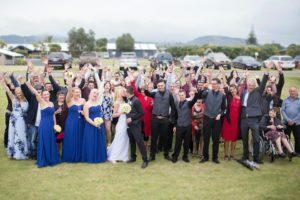 Your invited family and friends have come to share your day with you and while they are sure to enjoy the celebrations they also want to feel really connected you as a couple. I sometimes say (a little tongue in cheek) that by having an original unique ceremony your guests know they are at the right wedding. 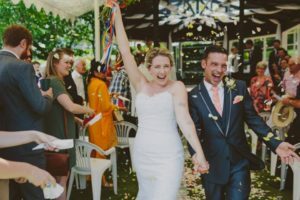 What really happens though during a heartfelt ceremony that is written in your style with your beliefs and family culture imbued right through it is that your guests feel connected to you and can be genuinely happy for you as a couple. It is these people after all who provide the community structure to support your marriage. So let me go back to those questions I ask you. I ask you to answer them so I can create a ceremony just for you. When it came to my son getting married, he and his wife-to-be really stumbled on the ‘Why are you getting married?’ question, each coming up with a completely different answer. But what this and the other questions prompted them to do was them to do was to talk through their beliefs, their values, their plans and their dreams. And on The Day, their ceremony was incredibly happy with many personal touches, lots of family involvement, a few tears and much laughter. I will never forget that just as they were about to say their vows they actually trembled with the excitement of reaching this step in their journey. A ceremony created just for the two of you will touch the heartstrings. The emotions produced by meaningful words, genuine promises and relevant symbolic actions bind our memories into our consciousness forever. © 2019 Wendy Barton. Website: Little Biz Online.